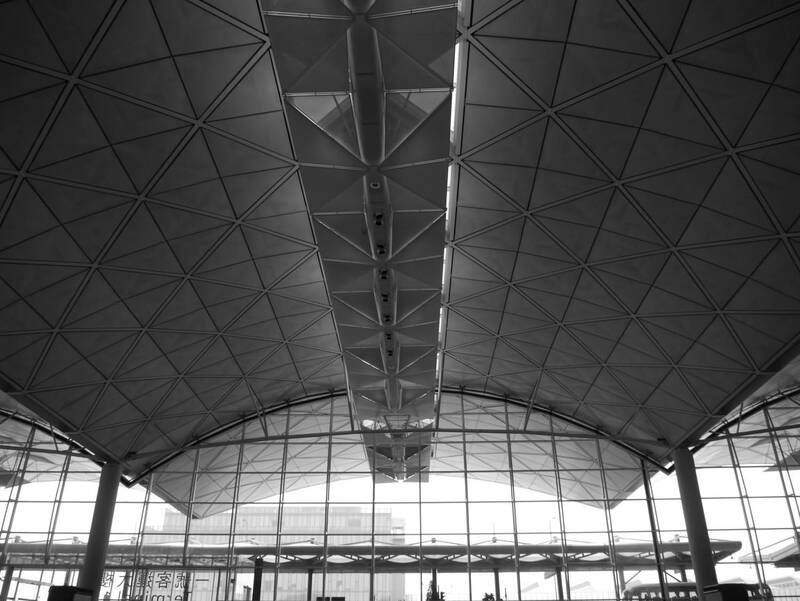 Warning there is some Foster love coming ahead… This is by far one of my favorite airports and I am saying this from experience. 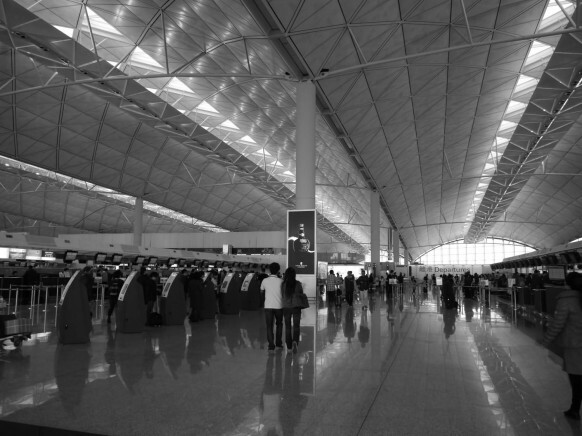 I have been travelling all this time and airports have been almost a second home to me during these past 3 months. 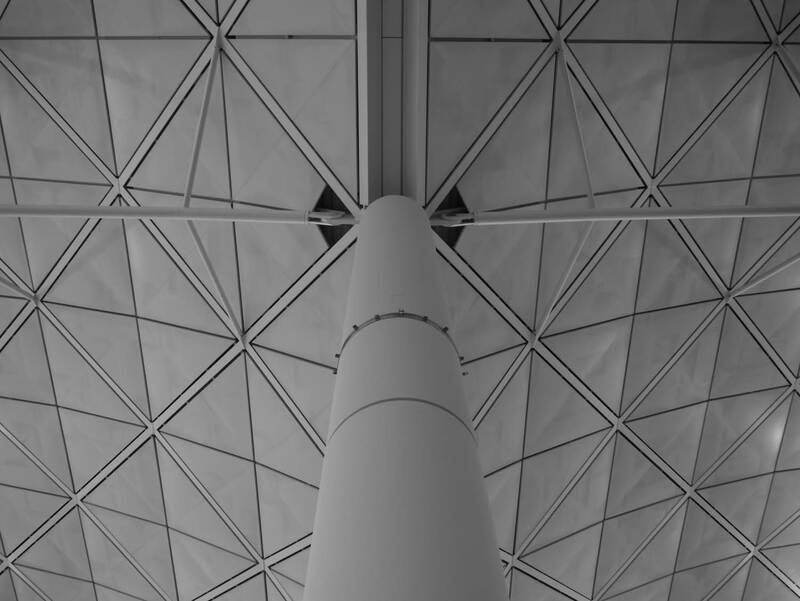 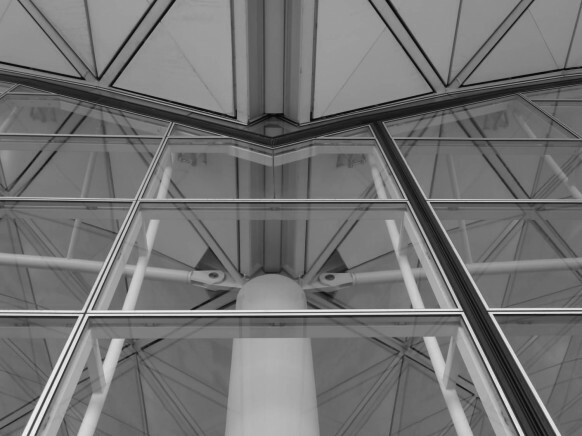 The Chek Lap Kok airport is a specimen of engineering and architecture beauty! 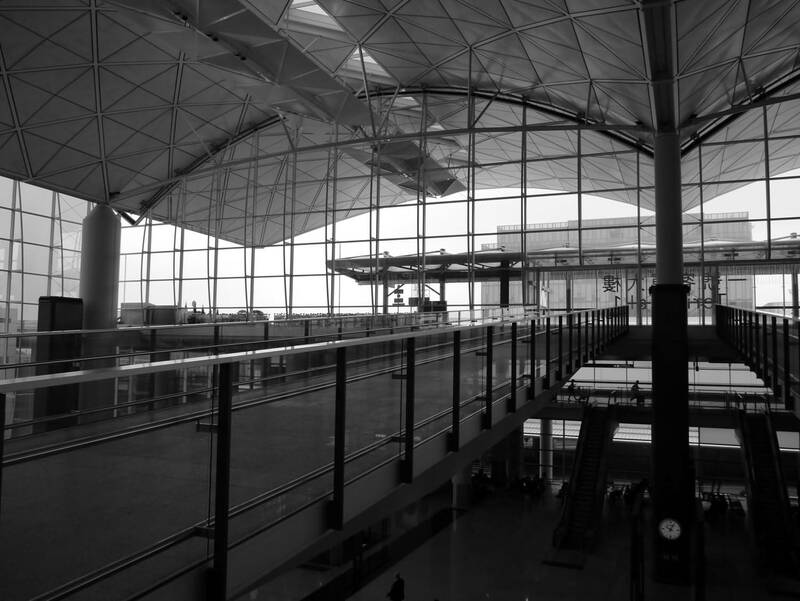 Chek Lap Kok Airport was designed as a replacement for the former Hong Kong International Airport originally built in 1925. 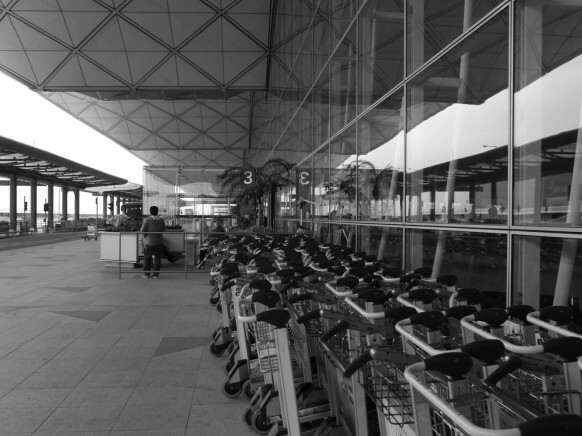 Located in the densely built-up Kowloon City District which had only limited room for expansion to cope with steadily increasing air traffic. 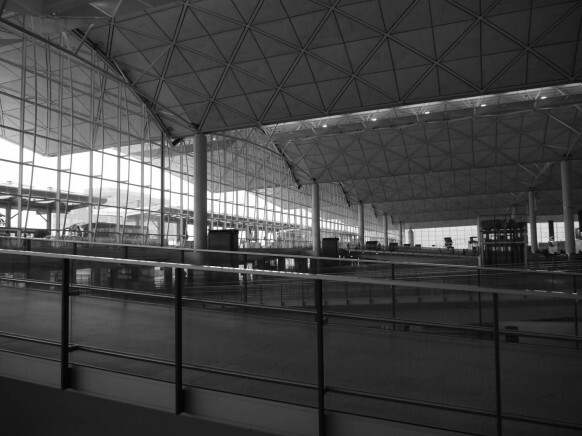 By the 1990s, Kai Tak had become one of the world’s busiest airports – it far exceeded its annual passenger and cargo design capacities. Chek Lap Kok, completed in 1998 by Foster and Partners, became Hong Kong’s sole air terminal ever since and it represents one of the world’s largest and most advanced airports. 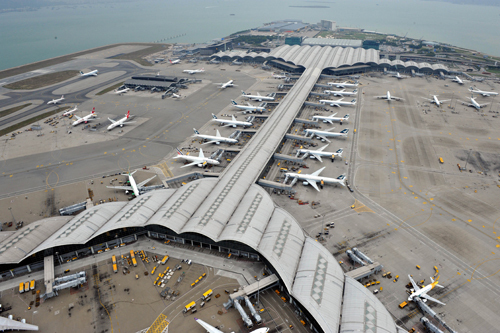 Among the most ambitious construction projects of its time, the land on which the airport sits was once a mountainous island. In a major reclamation program, its 100-metre peak was reduced to 7 metres above sea level and the island was expanded to four times its original area. 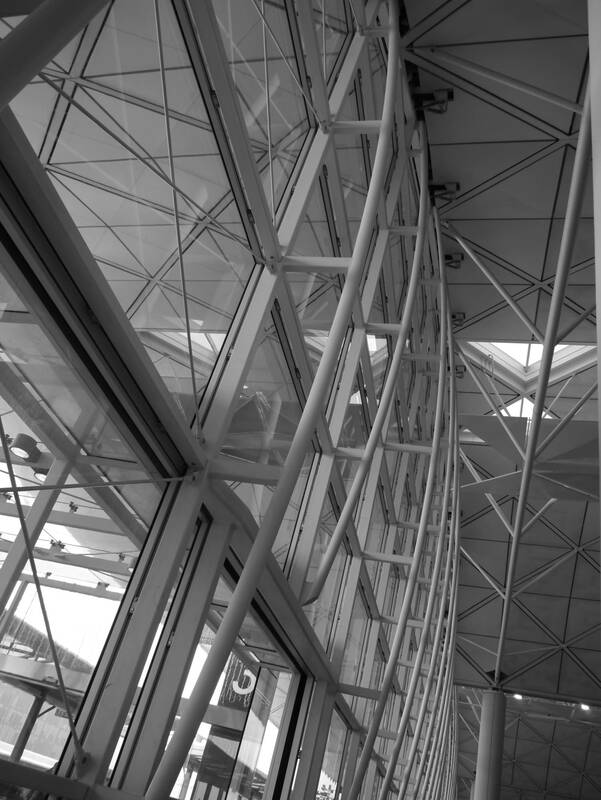 It is characterized by a lightweight roof canopy, kept free of service installations; and the use of natural lighting. 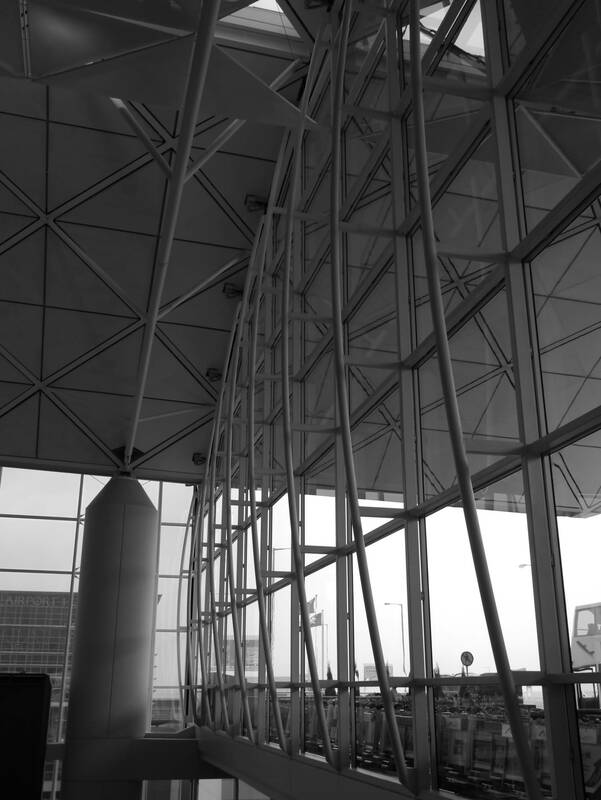 With its soaring spaces, bathed in daylight, the terminal building forms a spectacular gateway to the city. 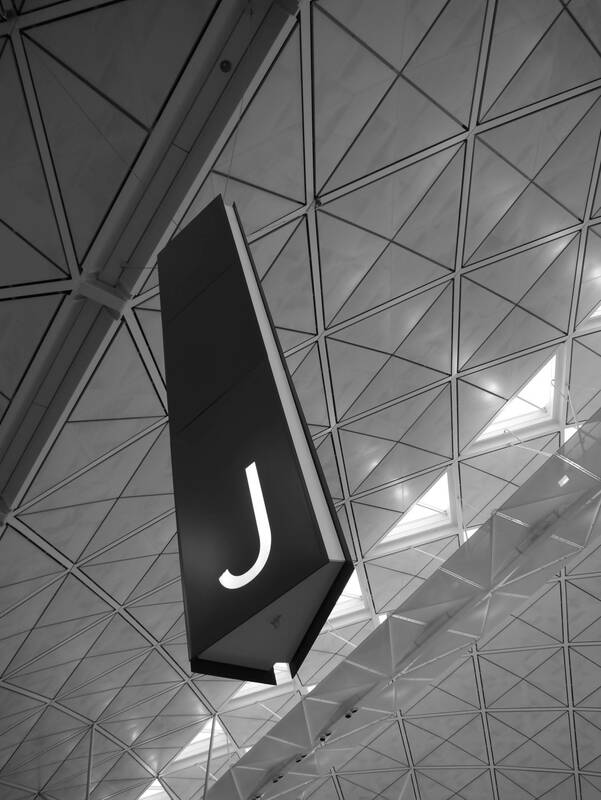 Whether arriving or departing, routes are legible and orientation is simple: you are aware of the land on one side and the water on the other and you can see the aircraft. 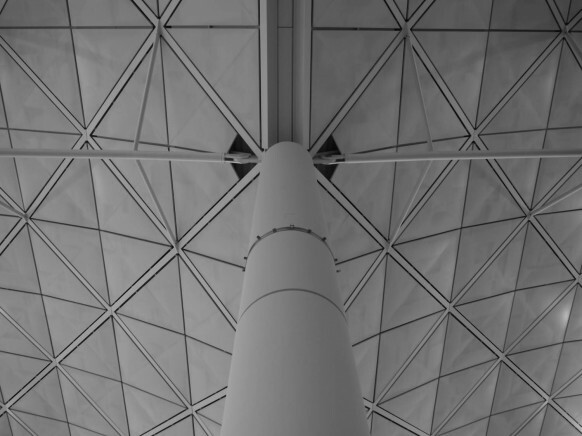 Similarly, the vaulted roof provides a constant reference point as you move to or from your aircraft. 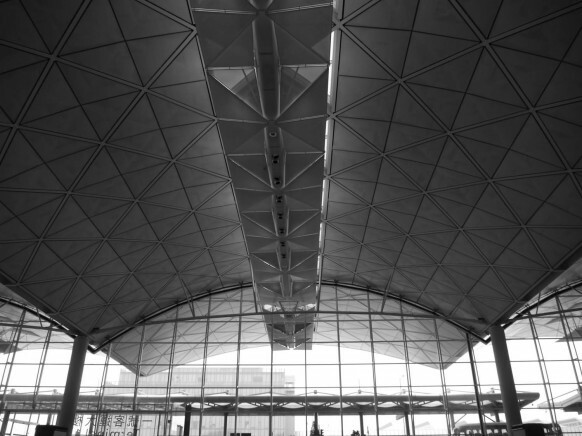 Travellers reach the airport from Hong Kong via either mainland road or rail links, which cross two purpose-built suspension bridges and a causeway to Lantau Island to the south. Those arriving by train alight at the airport’s Ground Transportation Centre, which is fully integrated at the eastern end of the terminal building.